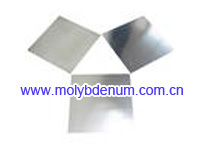 Material from 0.05 inches to0.90 inches in thickness is classified as molybdenum sheets. 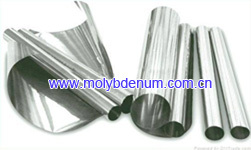 It is used for fabrication of sintering boats, high temperature furnace heating elements and heat shields. Standard availability is described below. Other sizes and tolerances are available. Thickness .25" to 6" 6" to 12" 12" to 24"